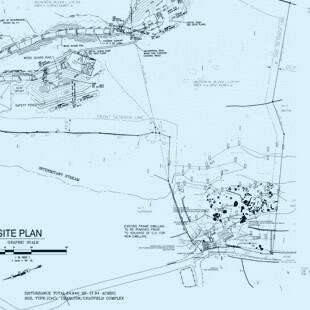 Site planning processes provided by our firm encompass site design responding to all aspects of the process, physical parameters along with town and agency requirements. One of our unique capabilities is that we can provide site design integrated with a specific architectural program; both services offered under one management. There is a clear coordination of the two disciplines to achieve a completely integrated site and architecturally designed project. 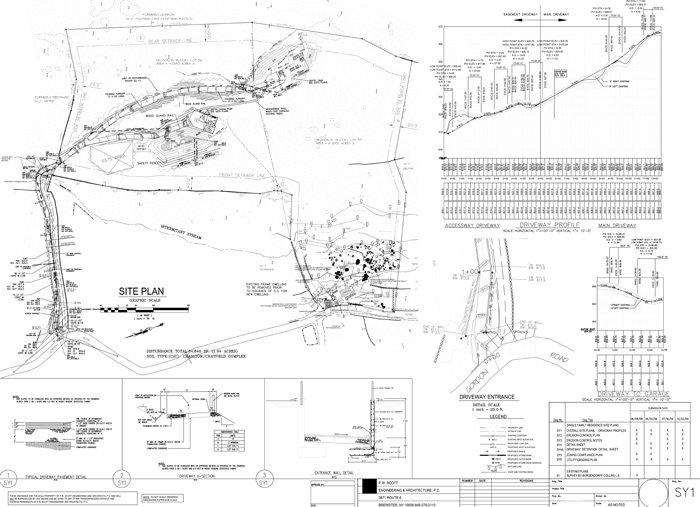 Supplemental services include landscape design, lighting design, wetland remediation design and consultation services.